FRAMINGHAM, MA (November 13, 2017) –Whether you gather over turkey at Thanksgiving, trim the tree or light the menorah or kinara, majority of American’s believe that gathering as a ‘family’ is the most meaningful way to mark the holidays. For that reason, T.J.Maxx, Marshalls and HomeGoods are embarking on a mission to help families come together this season through “Gift My Gathering,” a contest that will gift 5 families with a custom holiday get-together. 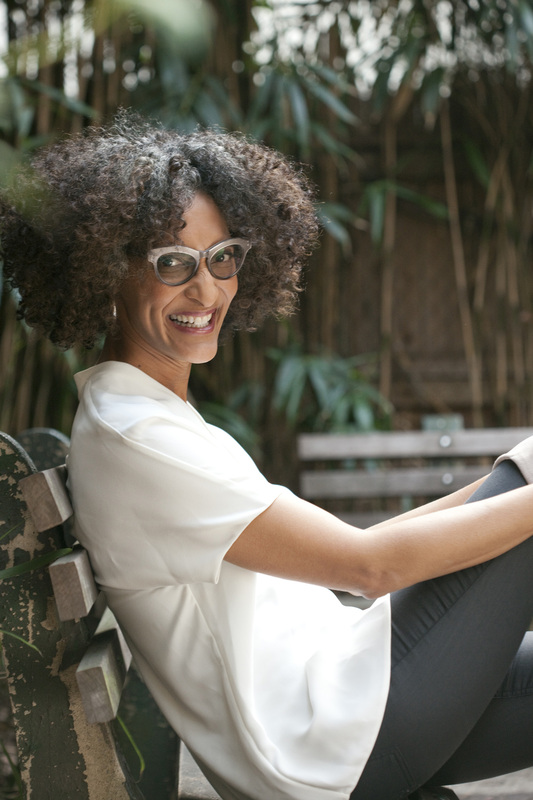 The retailers have recruited the help of Chef and host of The Chew, Carla Hall, to inspire others to celebrate with loved ones. 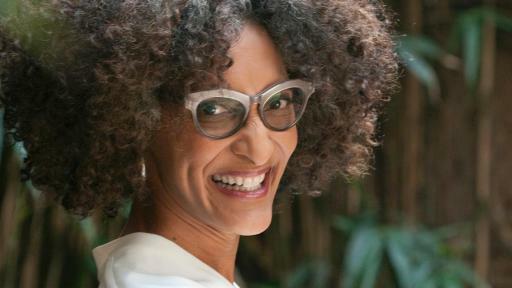 Carla kicks off the “Gift My Gathering” contest on November 13th — awarding one deserving family in The Chew audience with a surprise and delight holiday experience. The holiday contest encourages families to share why their family is the greatest gift for a chance to win their own custom gathering. Submissions will be collected between November 13 and November 28 at GiftMyGathering.com. When setting out to explore the unique ways we celebrate during the holidays, T.J.Maxx, Marshalls and HomeGoods discovered that 70% of people agree that they are looking forward to exchanging gifts and conversations while 74% of those surveyed shared that they have a unique holiday tradition that signifies the holiday and 59% look forward to plates of turkey, while the remainder look forward to stuffing, and pumpkin pie. Visit www.GiftMyGathering.com between now and November 28th and tell T.J.Maxx, Marshalls and HomeGoods how to help you gather with the people that matter most this holiday season. Submissions should be accompanied by a photo and original story. 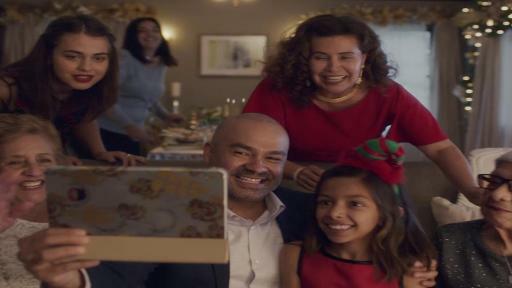 Five families will be chosen across the U.S. to make it possible for them to come together and celebrate with a custom holiday gathering, courtesy of the brands. Since its first store opening in 1977, T.J.Maxx has helped customers maximize what matters most in their lives by offering an ever-changing selection of high-quality, brand name merchandise at amazing savings. T.J.Maxx is the nation’s largest off-price retailer, with more than 1,000 stores spanning 49 states and Puerto Rico. Marshalls is one of the nation’s leading off-price family retailers with more than 1,000 stores spanning 48 states and Puerto Rico. Since opening its first store more than 40 years ago, the Marshalls name has become synonymous with off-price shopping. Marshalls shoppers can find a surprising selection of high-quality, on-trend brand name and designer merchandise for men, women and children, footwear, accessories and home merchandise - all at incredible prices. HomeGoods operates more than 500 stores across the country and since 1992 has offered shoppers an always changing selection of inspiring home fashions, including designer and brand names, in every style and for every room in the home, all at incredible values. Morning Consult, on behalf of T.J. Maxx, Marshalls and HomeGoods, conducted a national survey of 2,201 adults from October 31 - November 02, 2017. The interviews were conducted online and the data were weighted to approximate a target sample of adults based on age, race/ethnicity, gender, educational attainment, and region. Results from the full survey have a margin of error of plus or minus 2 percentage points. No purchase necessary. Void where prohibited. Gift My Gathering is sponsored by The TJX Companies, Inc. Open to legal residents of the 50 U.S., D.C. and Puerto Rico, 18 & older. Begins 8:00 a.m. ET on 11/13/17 & ends 11:59 p.m. ET on 11/28/17. For official rules, visit giftmygathering.com. *Each $1 helps provide at least 10 meals secured by Feeding America® on behalf of member food banks.